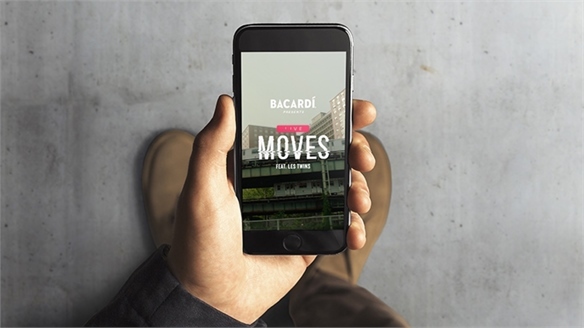 Live commerce is maturing into a fully fledged phenomenon. 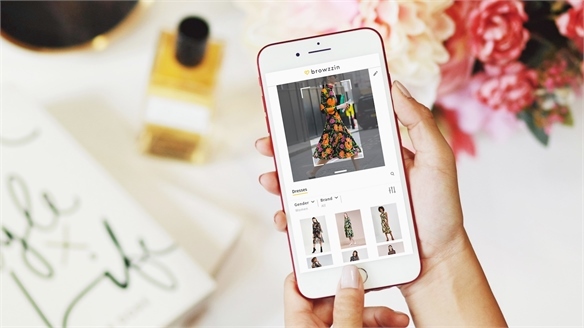 Stylus outlines three ways the trend is developing, bringing together online consumers with sales associates, product launches and retail spaces. 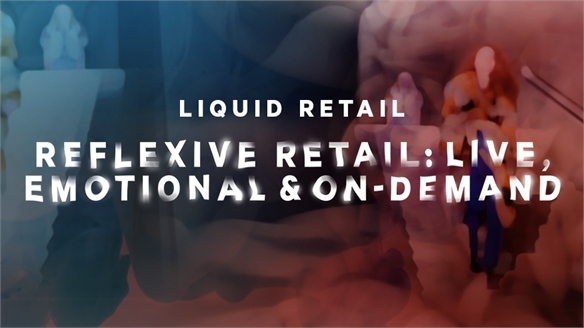 Personal In-Store Connections: London/NYC retail tech start-up Hero connects online shoppers with in-store staff through a chat and live-stream platform, as detailed in our report Reflexive Retail: Live, Emotional & On-Demand. 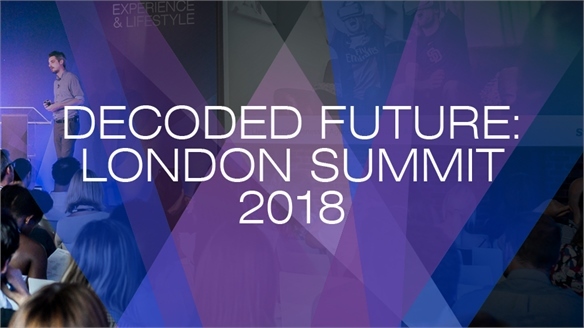 In June 2018, British department store Harvey Nichols, an early adopter of the software, expanded its partnership with Hero throughout all its stores. 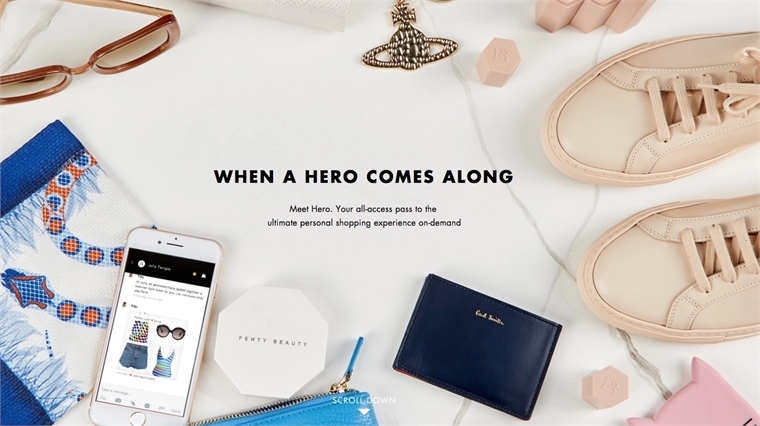 Harvey Nichols reports that its customers using Hero are five times more likely to purchase than those who don’t use it – and they spend more (Digiday, 2018). Weekly Instagram Drops: US direct-to-consumer footwear brand M.Gemi broadcasts a live Instagram Story each Monday to introduce new limited-edition styles. 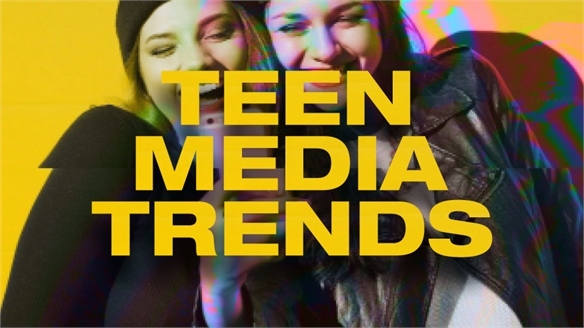 After the first five clips, M.Gemi reported that Instagram followers had increased by 11% and sales overall were up 20%. The show isn’t shoppable, but we expect Instagram’s parent company Facebook to introduce direct purchasing via live streams in the future. 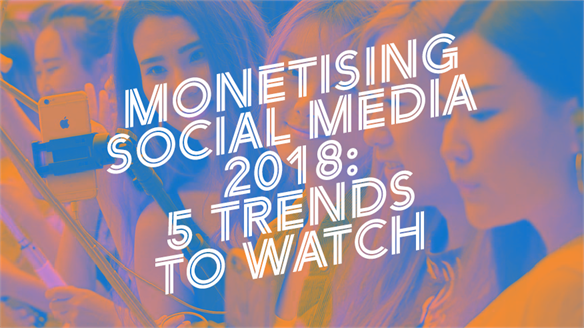 See more in Monetising Social Media 2018. 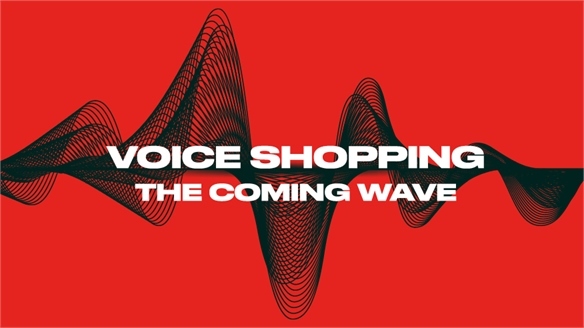 Localising Far-Flung Shops: Live shopping is flourishing in China. 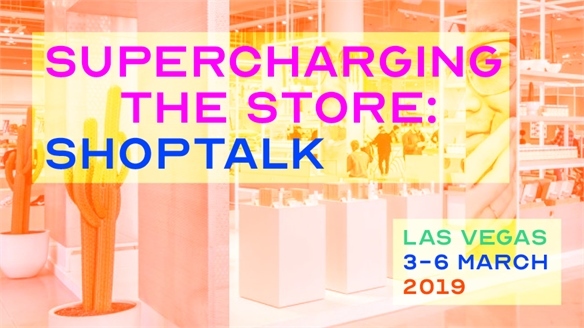 Among the most promising platforms is ShopShops, which leverages fascination with Western brands by broadcasting influencer-hosted shows from American stores. Per-show sales have reached up to $30,000. 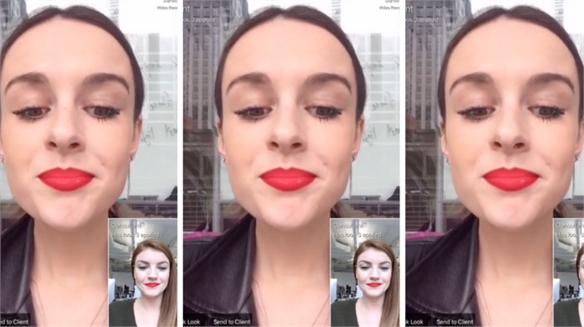 “Live streaming in this way creates one-to-one moments at scale, while also providing transparency and reassurance in a market awash with counterfeits,” says Stefanie Dorfer, editor of Retail at Stylus. 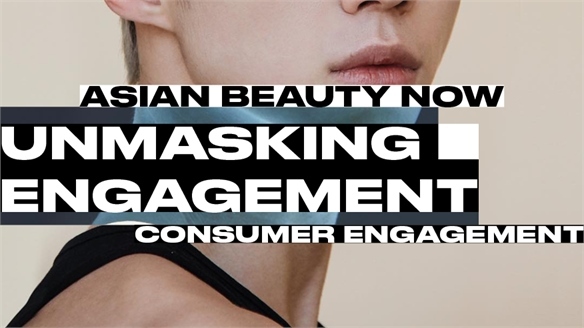 See Unmasking Engagement: Asian Beauty Now for more. 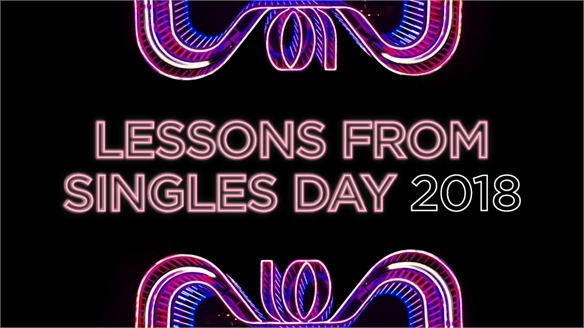 Binge Retail: Lessons from Singles Day, 2018 Lessons from Singles Day, 2018 Alibaba’s Singles Day is still smashing sales records nearly a decade after launching, with Sunday’s 24-hour event taking $31bn – a 27% increase on 2017. While the focus is often on its extreme spectacle (Mariah Carey spearheaded this year’s telethon), bigger lessons came from new tactics for infiltrating/coping with the purchase pandemonium. 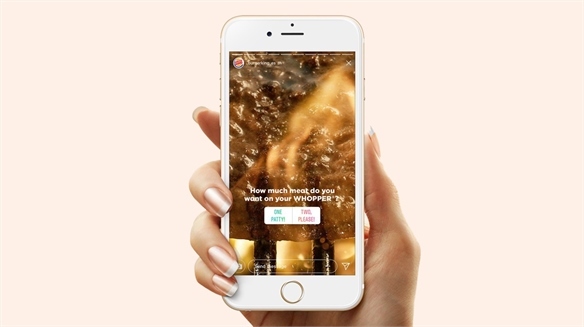 Retail Storytelling: Ntwrk App Taps Episodic Live Content Ntwrk: Live TV Meets E-Commerce Retailers are transforming into media entities and turning to broadcasting to reach those four out of five millennials who consider video content when researching a purchase decision (SMT, 2017). 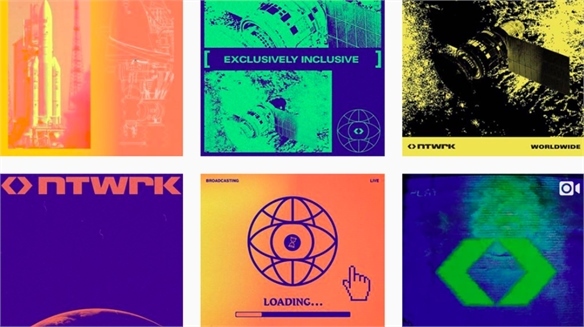 Ntwrk – dubbed “QVC meets Comic-Con” – is a new player that wants to redefine commerce’s modus operandi by melding TV, retail and the gloriously nerdy enthusiasm of convention culture. 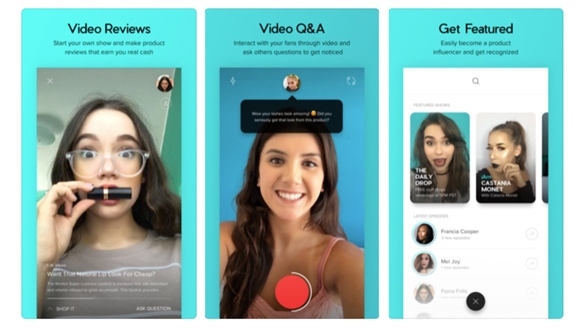 FabFitFun: Branded Live Broadcast FabFitFun: Branded Live Broadcast The fine lines between selling, guidance and entertainment are being blurred, with brands now behaving like media entities to stand out and provide a more engaging route to consumption. 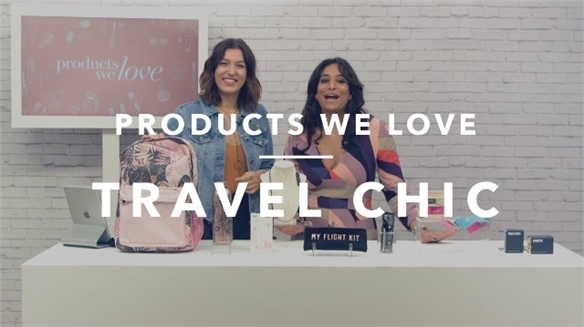 Tapping into this trend, US beauty, wellness and athleisure subscription box FabFitFun (FFF) has launched a shoppable live show on Facebook to generate more digital interaction. 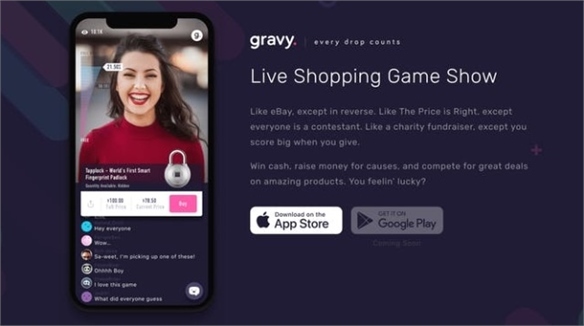 Live Shopping Show Gravy Hypes Gen Y with Gamified Discounts Addictive Live Shopping Game Show Inspired by old-school TV shopping channels and new-age live mobile game shows such as HQ, Gravy – the world's first live shopping mobile game show – turns buying online into addictive entertainment. 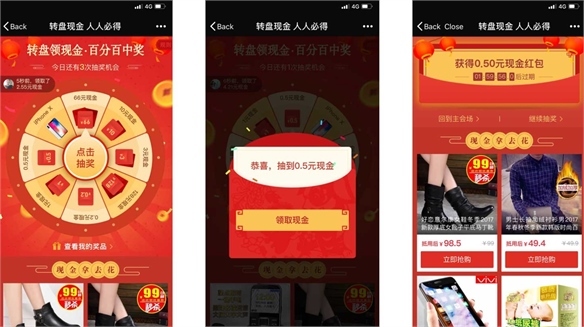 Group Buying 2.0: Pinduoduo – China’s Social Commerce App Group Buying 2.0: Pinduoduo, China Chinese social commerce app Pinduoduo (PDD), China’s fastest-growing e-commerce app, is driven by the appeal of a discount linked to buying in a group. 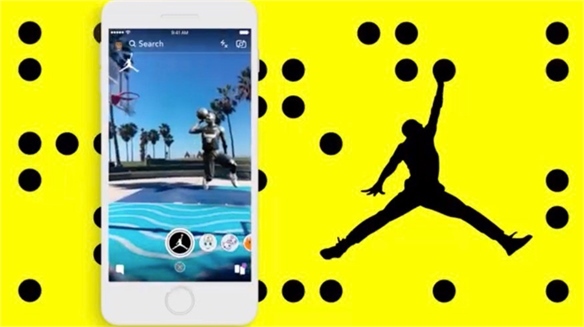 Geo-Smart Flash Sale: Nike Taps Gen Z via Exclusive Snapchat Geo-Smart Drop: Snapchat X Nike Sneaker giant Nike has collaborated on a geo-smart online flash sale hosted on Snapchat, considered Gen Z’s favourite social media app.